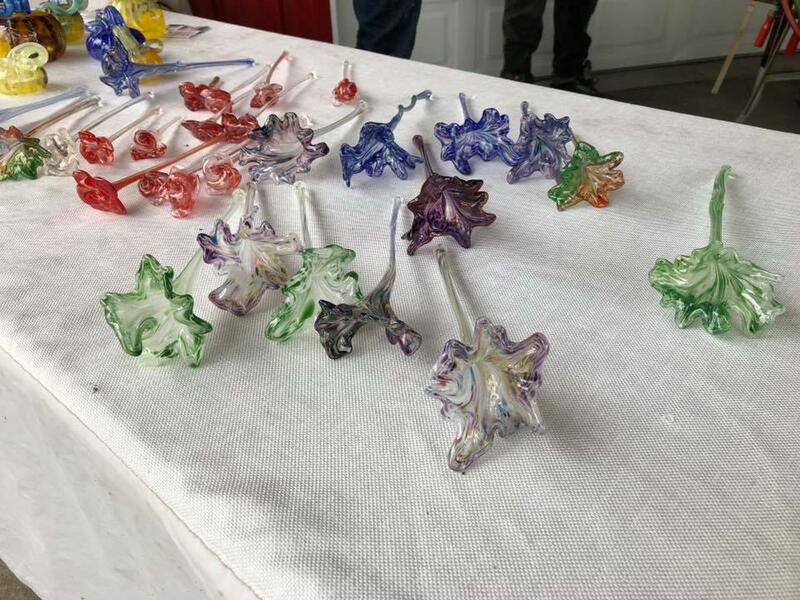 In this glass blowing class you will not only blow and manipulate the glass but cutting pulling and twisting to create a one of a kind flower that is perfect for display or even watering a house plant with it’s design. Second time students will work with additional colors. Children are allowed to participate in the class if they are with a parent or guardian. Please purchase the ticket for the TIME of the class you would like to attend.